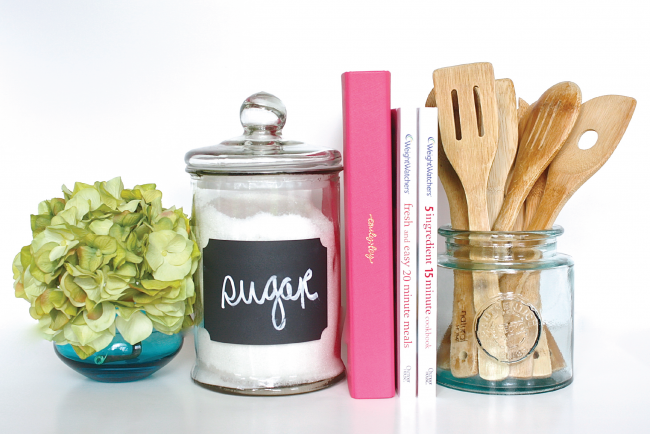 The NEW Simplified Planner – NOW AVAILABLE + A CONTEST! YAY!! 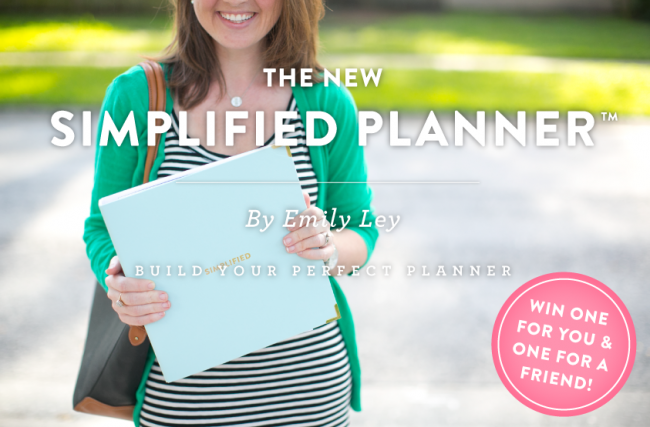 CONGRATULATIONS TO LOGAN — OUR RANDOM WINNER OF THE SIMPLIFIED PLANNERS FOR YOU AND A FRIEND! Logan, email us at hello@emilyley.com with your choice of binder color and address and we’ll get those sent out to you! Thank you so much to everyone for helping us spread the word and entering!! Hooray! Hooray! Hooray! It’s here! 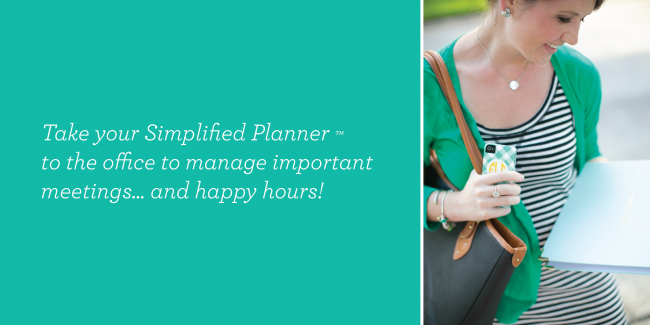 I’m just over the moon to release the new Simplified Planner today! Quantities are very limited so get ’em while they’re hot! This planner is designed for busy mamas, creatives, business women, pigtail brushers, tailgate hostesses, girls night organizers and grocery list dominators. Y’all, let’s face it. We’re BUSY. It’s time to simplify life so we can get back to what matters. We created the Simplified Planner for that very purpose. Each and every piece has been meticulously crafted to fit your lifestyle. 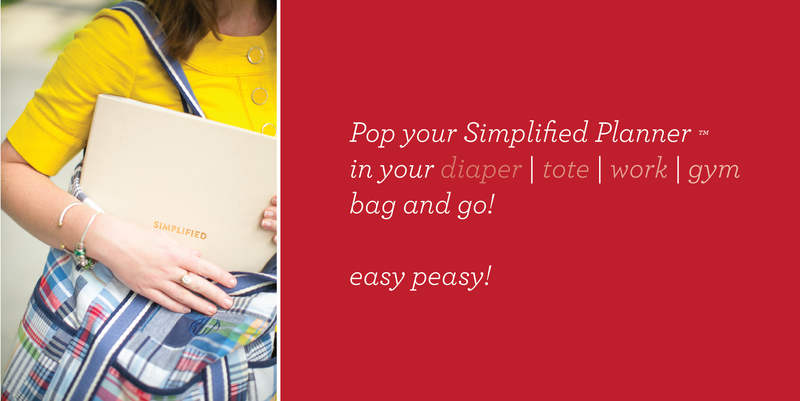 Build the Simplified Planner to be exactly what you need it to be. Choose from weekly or monthly calendar pages, journal pages, dividers (with a place for lists! 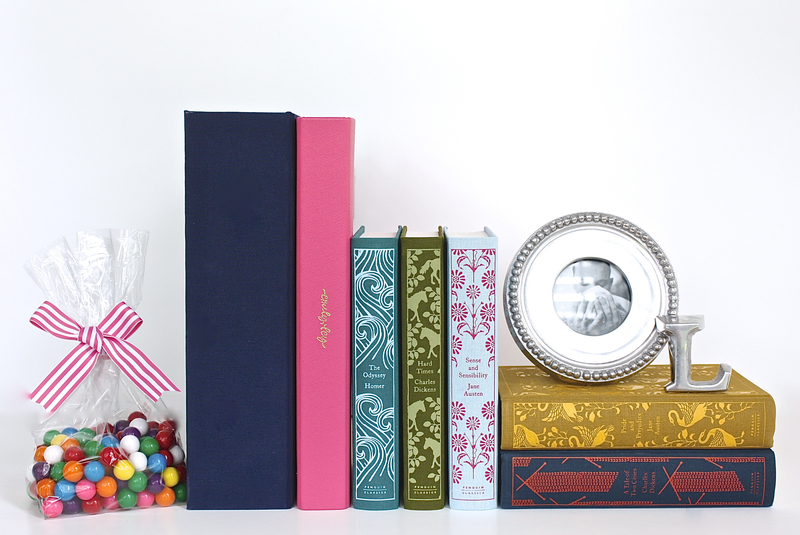 ), contact pages, A-Z dividers and even POCKET pages to keep it all together! We’ll be adding to the collection as we go, so stay tuned for even more accessories to outfit your perfect planner. The greatest part — you don’t NEED a lot of the fluff that comes with other planners. Now, you’ll have just what you NEED to accomplish those need-tos and spend more time on the want-tos. Also stay tuned to the blog where we’ll be posting free printables for you to print, punch and slip right into your Simplified Planner! WHO IS THE SIMPLIFIED PLANNER FOR? Busy women! Moms! Business women! College gals! High School girls! The Simplified Planner is designed so that you can build your planner to fit your lifestyle – whatever age, whatever story. You create your perfect planner. HOW DO I CREATE MY PERFECT SIMPLIFIED PLANNER ? First, start with your Signature Binder. We have three gorgeous colors to choose from: turquoise, pink and tan linen. Then, choose your calendar pages: weekly or monthly. Then, it’s up to you! Fill your planner with accessories, dividers, journal pages, pockets and whatever else suits your fancy and helps simplify your busy life! HOW MUCH DOES THE SIMPLIFIED PLANNER COST? We have lots of pieces to choose from – beginning at $8! WHEN DO THE CALENDAR PAGES START? Whenever you’d like them to! 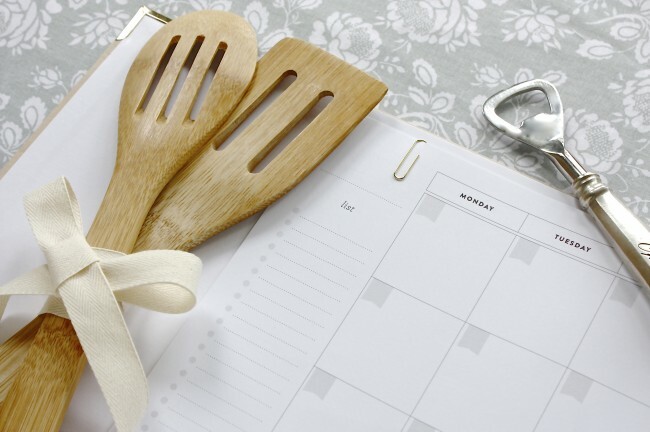 Our Calendar Pages are undated so that you can purchase and begin your Simplified Planner whenever you’re ready! No waste, no extra fluff! The Monthly Calendar Pages include 18 months (a year and a half) and the Weekly Calendar Pages include 60 weeks (just over one year). 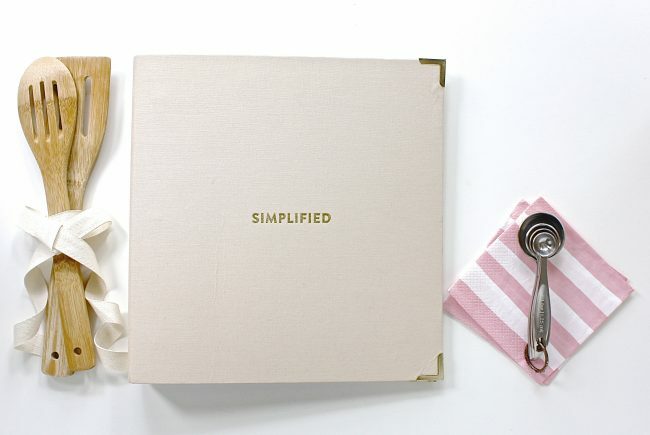 I OWN A STORE AND I’D LOVE TO SELL THE SIMPLIFIED PLANNER ! CAN I? Absolutely! Email hello@emilyley.com for wholesale details! We’re partnering with brick and mortar stores across the US, in the UK and in Australia to bring the Simplified Planner to women everywhere! AND NOW… A HUGE CONTEST!! 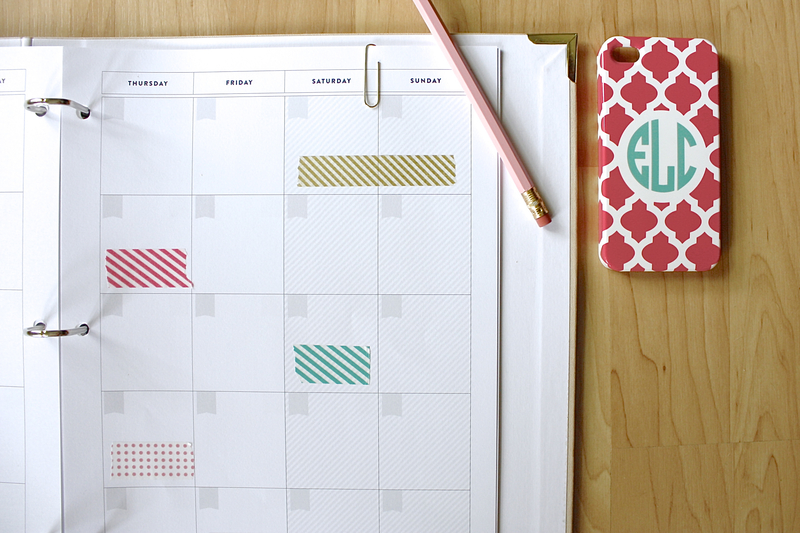 WIN TWO fully outfitted Simplified Planners — one for you AND one for a friend! Spread the word about the new Simplified Planner to be entered to win! Your planners will be fully outfitted with a Monthly Calendar Page Set, Journal Page Set, Contact Page Set, Dividers, A-Z Dividers AND Pocket Page Set! 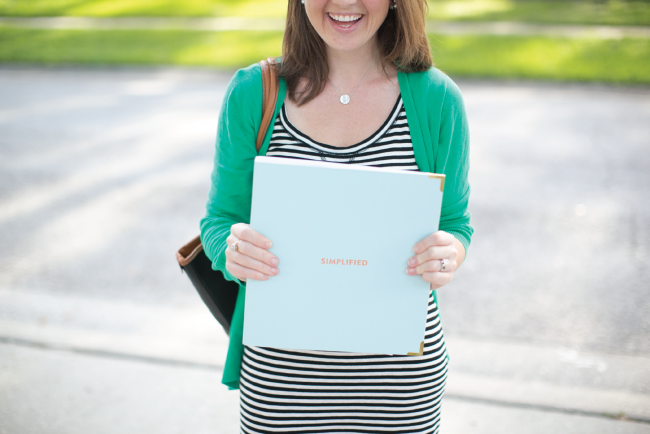 You’ll choose from tan linen, turquoise or warm pink Signature Binders! The big winner will be announced on Friday, September 14! FACEBOOK: Share this post on Facebook. Comment here to let us know you did it! Be sure and tag Emily Ley on Facebook. PINTEREST: Pin the graphic above and let us know you’ve pinned it here! Hint: The more you share, the better your chances! Thanks for helping us spread the word! HOORAY!